The Rockefeller Center Christmas tree lighting ceremony welcomed the holidays Wednesday night, November 28th, with tens of thousands of lights, 3 million Swarovski crystals, nearly a dozen performers, four TV hosts and a 72-foot-tall Norway spruce nicknamed Shelby. 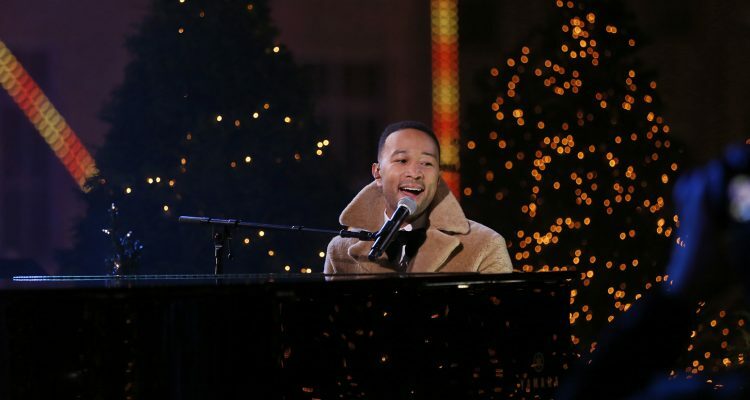 In addition to the tree lighting moment itself, the night was filled by wonderful exhibitions from a variety of artists ranging from the New York Police Department and NYC Ballet, to Diana Ross, Tony Bennett and John Legend. The Radio City Rockettes and Howie Mandel also made special appearances. 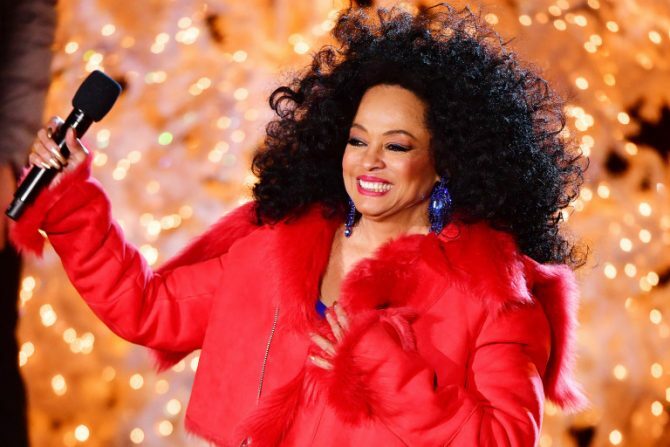 Overall, the performers at the tree lighting ceremony added a warmth that made the sub-freezing temperatures at Rockefeller Center much more festive.